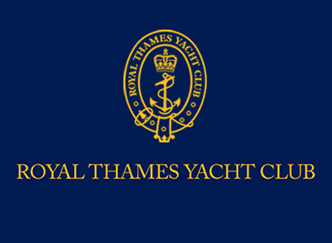 We are very pleased to announce that the Royal Thames Yacht Club (RTYC) Charitable Trust have committed to another year of support to the RSP bursary scheme. 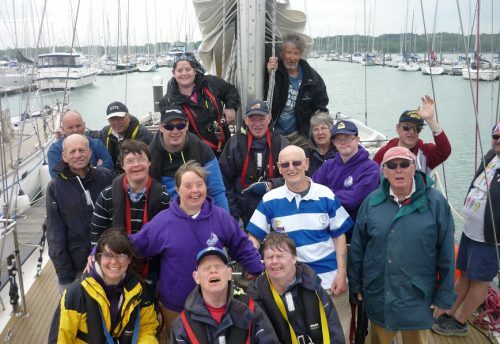 The scheme allows us to support young people to sail with us who otherwise couldn’t afford to. 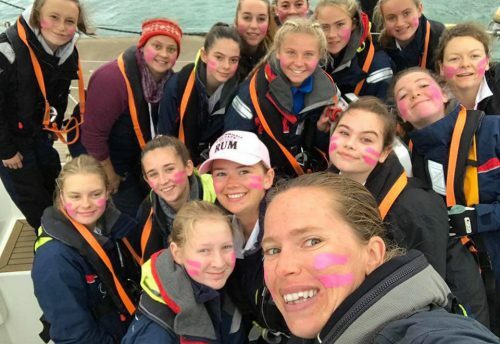 It is a wonderful scheme that we are very proud of and we are extremely grateful to the RTYC Charitable Trust for their continued support. 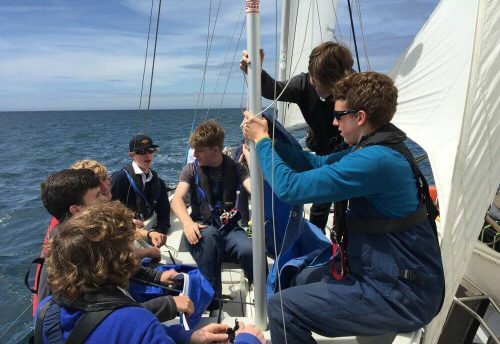 In 2015 the scheme supported 24 young people to sail and we hope that we can reach more in 2016. If you, or someone you know is interested in the scheme, please contact us in confidence for more information.